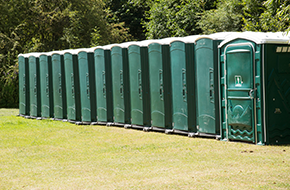 At OnSite Services LLC, we provide reliable portable restroom rentals in and around Riverton, WY. Call (307) 857-6051 For Current Promotions! We provide the most efficient and professional portable restroom cleaning at OnSite Services LLC. OnSite Services LLC is a locally owned and operated company that proudly serves clients in and around Riverton, WY. 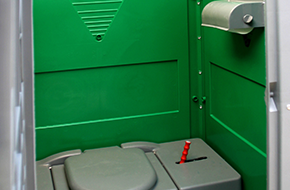 We guarantee exceptional portable restroom quality and dependable service. From your initial order to delivery, pick-up, and cleaning, we are committed to delivering results that exceed your expectations. When you call OnSite Services LLC, your orders will arrive on time. We have trained and courteous customer service teams that will attend to your inquiries promptly and make sure that all your needs are taken care of. Our commitment to quality is unparalleled, and we deliver only the most advanced and cleanest portable toilet facilities. 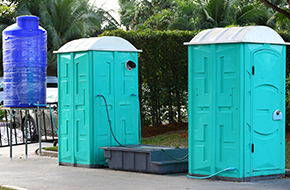 Our portable restroom rentals are hassle-free and fit any need or budget. All you have to do is tell us what you need and we will handle the rest. OnSite Services LLC is a licensed, fully insured, and H2S certified company so you can rest assured that you are getting the best value for your money. Our delivery and cleaning crew are the best in the industry. We make sure that our employees attend skills and safety training on a regular basis, so we stay consistent with the quality of work that we do. All our portable restrooms are made of the highest quality materials and are immaculately maintained by our dedicated staff. At OnSite Services LLC, we make sure that you have sufficient restroom facilities for any outdoor event. Do not settle for second best. Get the peace of mind that only we can provide. Call (307) 857-6051 For Current Promotion!